The CES show floor officially opened today, where Asurion is both exhibiting and reporting live from Las Vegas. Exciting, indeed! And as we expected there were big announcements from Netflix, GM and IBM, plus huge exhibits that are nothing short of amazing. But also on display this year are lots of everyday-use tech that’s sure to knock your socks off. 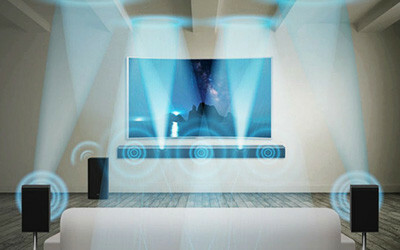 So, how should you go about incorporating some of the latest and greatest technologies featured at CES into your home? First pick a room, decide its definitive purpose and take it from there. Let’s start with creating the ultimate man cave! 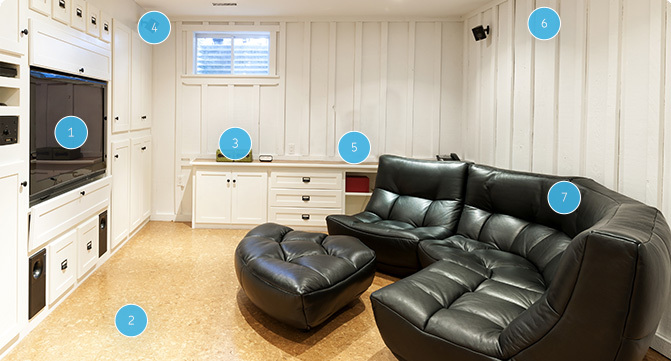 If you’ve got the space (basement, shed, garage, spare room), the latest and greatest in tech would ensure your man-tastic escape is not only a personal retreat, but a hi-tech haven. LG released one of the largest, high-res TVs yet at CES this year. The massive screen is 98 inches and the 8K display is twice the size of any best-selling large TV available today. In a word – WOW! 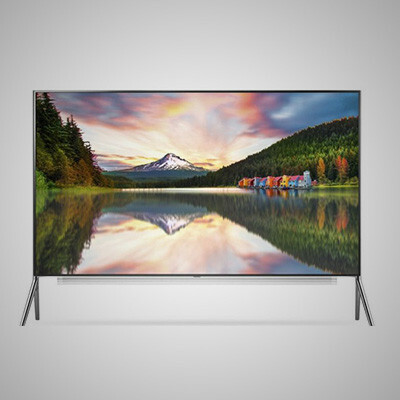 But just in case you can’t afford the probable price tag of over $130,000, there are several cutting-edge 4K TVs by LG available too, so shop around for what suits your space the best. After all, no man cave would be complete without a fully capable television. 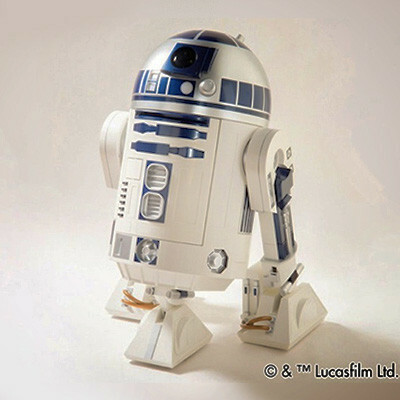 Star Wars fan or not, this droid-shaped life-size fridge is really cool (no pun intended). Haier is showing off its remote-controlled machine at CES this year, which has lights, sound effects and the ability to keep all of your favorite drinks chilled. A bonus feature: a built-in fully functional projector! Now, wouldn’t this be perfect for a viewing party? For the old-school DJ in all of us, Panasonic unveiled a new version of the Technics turntablecalled the SL-1200G just in time for the recent resurgence of consumer interest in vinyl and in commemoration of their 50th anniversary. This is the first 1200 system produced since the line concluded six years ago. 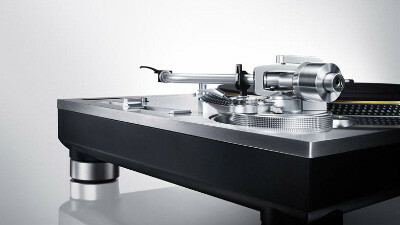 Just as beautiful and elegant as before, the new Technics turntable has improved sound quality as well, whereas a cordless direct-drive motor eliminates sound quips caused by small vibrations conventional analogue turntables usually produce. This is your chance to mix and spin like a pro on the ones and twos! Samsung unveiled its first Dolby Atmos surround soundbar at this year’s CES show. The new HW-K950 is part of Samsung’s big audio push for 2016, arguably one of the greatest cinema sound innovations since THX. This is a perfect man cave or home theater accessory, delivering 3D audio without having to drill tons of holes in the ceiling. Find the perfect theater chairs or sectional and you’re in business. Gaming is surely one of the most popular man cave activities, so securing the proper equipment is a must. 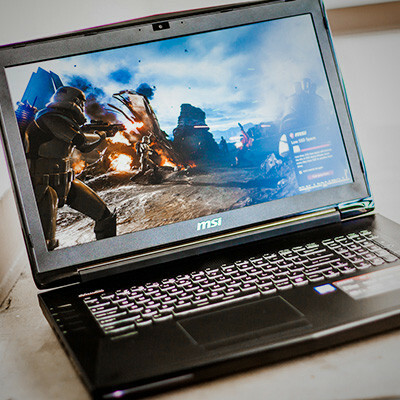 Check out MSI’s Tobii GT72S gaming laptop, which lets you play games with your eyes! That’s right, your eyes become the controllers since the device includes both eye-tracking and facial recognition … by far, the future of PC gaming. 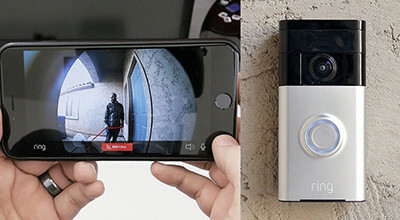 The Ring™ Video Doorbell lets you answer the door from anywhere using your smartphone. It’s a water-sealed camera that also has night vision. What better way to limit unnecessary trips to your front door while in the middle of playing Call of Duty? When Ring™ detects motion, it activates the camera and sends you a clear photo to its app on iOS, Android and Windows 10. Simply open the app to see video of the person(s) who rang your doorbell and interact with them via the intercom feature. 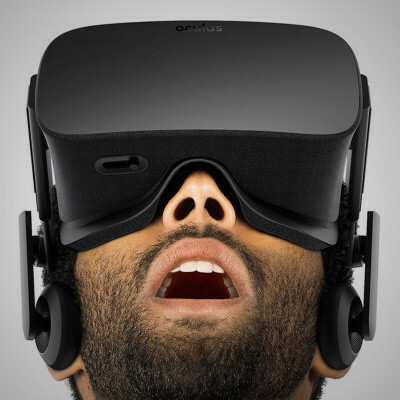 The Rift is unlike anything you’ve ever experienced. A virtual reality (VR) head-mounted display that got its start on Kickstarter, raising $2.5 million for development. This is certainly another opportunity to ensure your man cave is equipped with the best in gaming. In addition, you could look forward to enjoying a VR movie or virtually circling the globe and feeling like you’re really there. Let’s face it, VR is all the rage when it comes to modern tech, so adding this device to your man cave is ultimately a great idea. Updating or creating your ultimate man cave is a perfect project for the new year. We hope our picks inspire you. Good luck, and have fun!